Original Gorilla Glue #4, But Bigger! Big Buddha took the Original Gorilla Glue #4 & improved the yields & bud structure so that this fan favourite is even better than before. Get yours now! Same Great Flavour but Way More of It! Candied Vanilla Taste with Hints of Banana - 20% THC! Big Freeze is a regular resin factory with trichomes packed triple deep thanks to a heavy dose of White genetics. Sweet Tooth, another legendary strain, contributes the flavour & Big Head #1 is totally responsible for the 600 gr/m2 yield. Brilliant! Up to 400 gr/m2 in 10 Weeks? You Bet! Big Stilton Auto has it all! 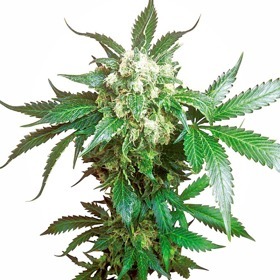 Intense taste & smell, 15+% THC & 400 gr/m2 of big, bright-green flowers that ooze with resin. Plus, she's practically foolproof with a high resistance to pests & mould. What you waiting for? Order today! For tons of Diesel-flavoured weed, get BioDiesel Mass Auto Feminized! This combination of AutoDiesel and AutoCritical is one of the highest yielding autoflowering strains we’ve every seen! 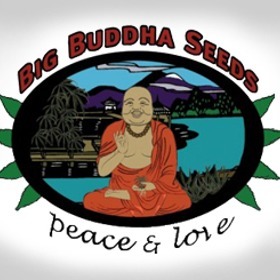 Big Buddha created their new Black Cheese by combining 2 extremely loud strains, one from the US & one from the UK, for an outstanding narcotic Indica that's guaranteed to lay you out in 2 seconds flat! Black Cream Auto: 8 Weeks to Sweeeet Darkness! New for 2013, Black Cream Auto is a dark beauty with wicked-fast finishes, sweet flavours & a near-black cure. If you're looking for bag appeal, these babies have it! THE Most Recommended Medicinal Indica of All Times! 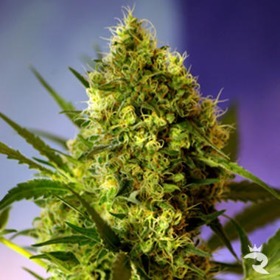 Black Domina is without a doubt one of the strongest medical marijuana strains of all times with near narcotic stones, a fast 50-day finish and enough gooey resin to drown in. 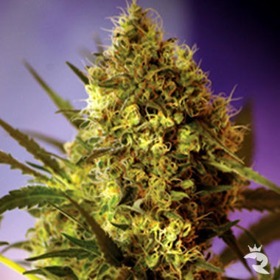 As long as you looking for couchlock & aren't expecting to trip balls, this 100% feminized seed has it all! There's No Oil Crisis Here! Dab & hash masters take note: Black Gold Auto pumps out the goo like a boss, practically dripping with oils & resins by the end of her 60-day finish. She's unbelievably good!